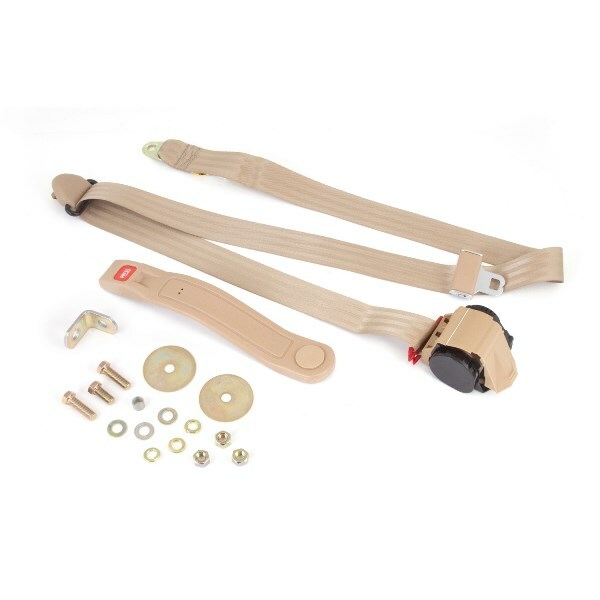 This Tan 3-point seat belt from Omix-ADA fits almost any application with 3 mounting points. Direct OE replacement Jeep parts and accessories built to the original specifications by Omix-ADA. Limited five year manufacturer's warranty.